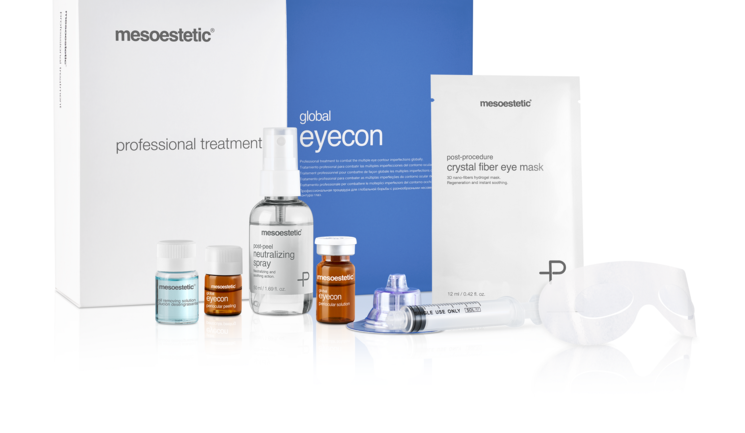 Pharmaceutical and skincare manufacturer mesoestetic has released a treatment protocol, called global eyecon, that aims to correct wrinkles and expression lines in the periocular area, under-eye bags, dark circles and drooping under the eyelid. 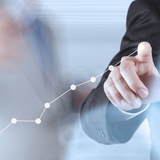 The protocol involves alternating three periocular peel sessions alongside three transepidermal solution sessions, containing ingredients for depigmenting and decongesting. According to the company, the transepidermal solution sessions also work well with microneedling, specifically the mesoestetic m.pen pro technology. After using this technique, mesoestetic recommends that its crystal fiber eye mask, a hydrogel mask with depigmenting and moisturising properties, is applied. To finish, the mesoprotech photoprotection is applied to the area along with the mesocaps eye contour recovery, a solution designed to improve circulation in the ocular area and reduce the appearance of under-eye bags.